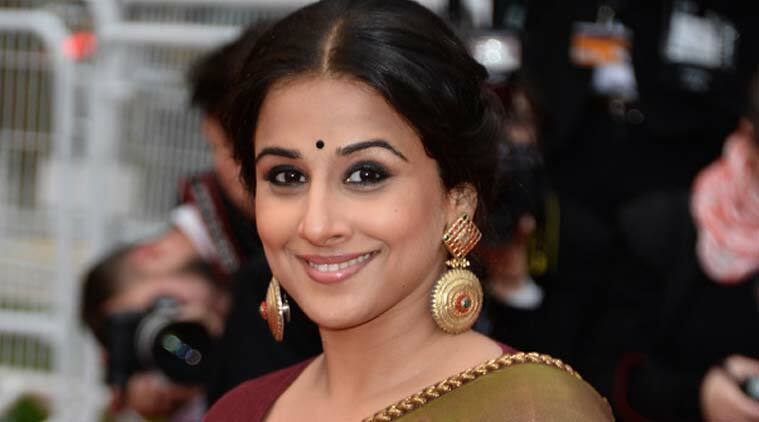 Vidya Balan, who is the national sanitation brand ambassador, flagged off an initiative titled "Changing Behaviour: Creating Sanitation Change Leaders" on August 25. Through the initiative, the program will reach out and work closely with Panchayati Raj Institutions members, natural and faith-based leaders, Accredited Social Health Activists (ASHAs), Aanganwadi Workers (AWWs) and mothers to drive a positive behaviour towards sanitation practices. Bollywood actress Vidya Balan, who is the national sanitation brand ambassador, along with with Uttar Pradesh Chief Minister Akhilesh Yadav flagged off an initiative titled “Changing Behaviour: Creating Sanitation Change Leaders” here on Tuesday. The project, which aims to make 100 villages in the country’s most populous state open defecation free, is backed by RB (formerly known as Reckitt Benckiser) India as part of its nationwide ‘Dettol Banega Swachh India’ national initiative, Pehel, a division of Shri Puranchandra Gupta Smarak Trust that has been actively involved in awareness generation and the state government. “For the past two years, I have dedicated myself towards raising awareness around importance of hygiene and to stop open defecation. I am really proud to be a part of this campaign which is taking a different route of engaging with stakeholders and creating change leaders at community level to bring about this behaviour change,” Vidya said in a statement. It will include various activities like training of Panchayati Raj Institutions members using toolkits, exposure tours, sanitation chaupal, capacity building of frontline health workers through game shows and folk shows for sensitizing mothers. The progress will be monitored at each step to track the progress and achievements of change leaders will be recognised across these 100 villages in the state’s Varanasi, Kannauj and Etawah districts. The campaign was launched with the involvement of dignitaries like veteran actor-politician Shatrughan Sinha and Jack Sim, founder, World Toilet Organization among many others. “We have a dedicated initiative targeting school children, we believe it is equally important to educate and encourage communities to adopt healthier hygiene and sanitation practices to create a positive impact on the society they live in. By the end of this campaign, we aim to help these 100 villages in Uttar Pradesh become Open Defecation Free,” said RB’s regional director, South Asia, Nitish Kapoor. According to National Sample Survey Office (NSSO) and World Health Organisation (WHO), over 600 million Indians have no access to toilets. The proportion is worse in rural India – where 68 percent of rural households don’t have their own toilets.